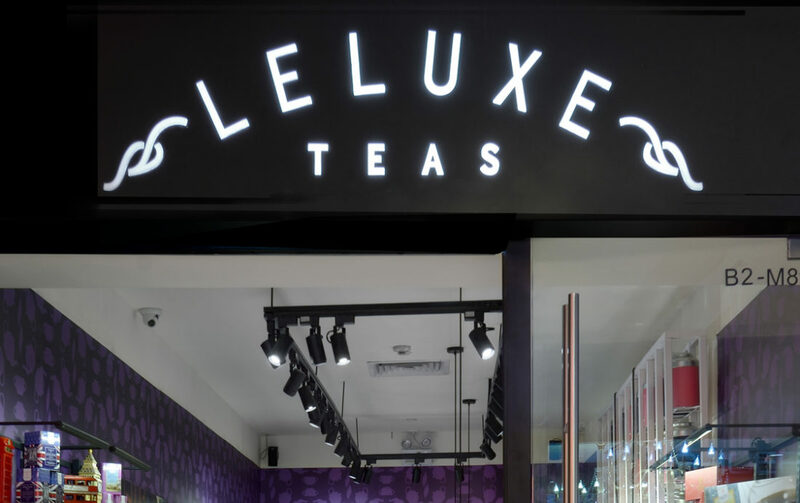 Leluxe brings top quality European teas and tea accessories to the China market. 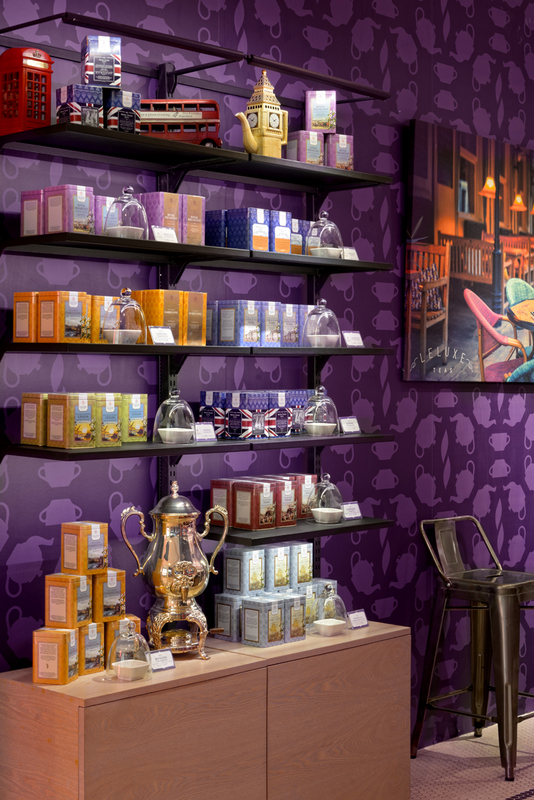 The retail identity is a contemporary interpretation of European tea culture: attractive, sophisticated and accessible to a young audience. 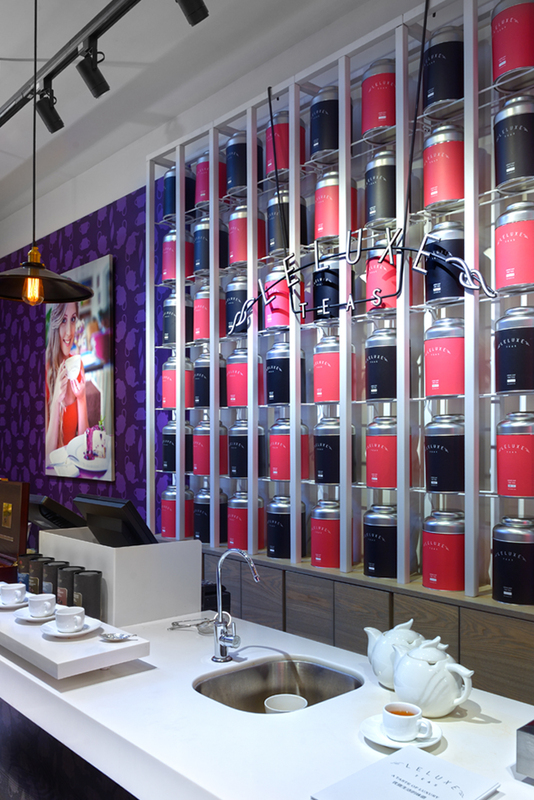 The defining elements are the signature wallpaper and the iconic tea bar and tea wall. 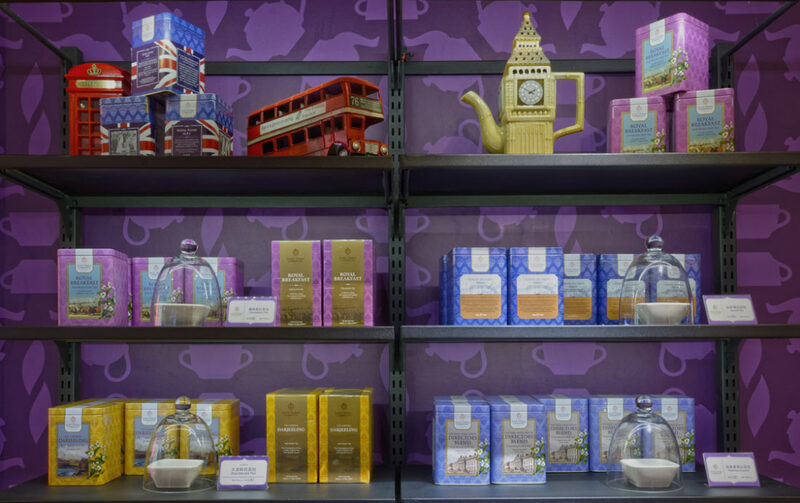 A simple but effective shelf system and visual merchandising standard present product in a clear, attractive manner. The same fixture modules can be used to build kiosk, shop-in-shop or stand-alone store setups.